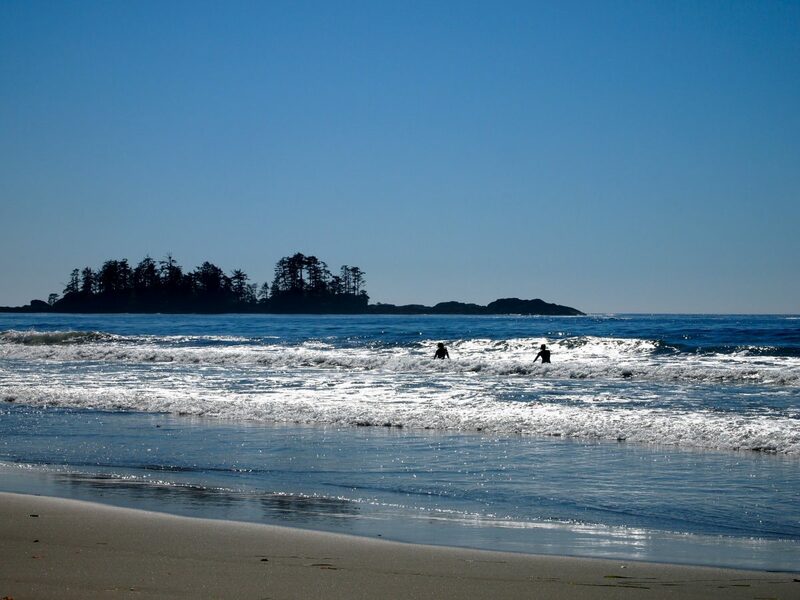 This is where you will find objective information about the Pacific coast of British Columbia, Canada. The information is designed to inspire better decisions for nature and people. B.C. boasts a wonderfully diverse and largely wild coastline, sprinkled with coastal communities nestled in protected bays and channels. Rich with wildlife, economic and recreational opportunities, this coast draws more and more people to settle in the region, primarily in the major metropolitan centres. Acknowledging that population growth, increasing resource extraction, and uncertain impacts of climate change are stressing the integrity of coastal ecosystems, many residents are seeking ways to walk softly upon this earth. This report provides information to help guide decisions as the area grows and changes. Working with scientists and other collaborators, we have produced a series of articles on key elements of the B.C. coast. These are grouped under seven themes, listed above in the navigation bar. For each article subject, we produced a summary assessment rating, using four colours. While the assessment rating gives a quick snapshot, you can find out the whole story by going to the articles themselves. Articles are summarized on this site, and available as pdf downloads. Each article has information on why the subject is important, what is happening, what people can do, and more. Thank you for your interest in coastal ecosystem health in British Columbia. We hope you find this information useful and inspiring. Our aim is to produce independent, credible, and engaging information so that you are inspired to make better decisions for nature and all the people who live along the coast in British Columbia.